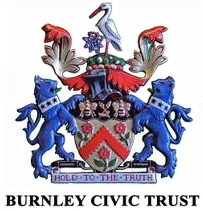 In 2016 Burnley Civic Trust was gifted the Burnley Express Newspaper Archive by Johnston Press. The archive is extensive and we aim to make as many of these images available online as soon as possible. We also have Upcoming Events to raise awareness of the collection and our project. Alongside many of the images, you will find the story behind it. This is an ongoing project, please check back often. Local club prize winner Mr. Alec Clegg (left standing) with officials and competitors in Thompson Park. A member of Burnley and Nelson Model Power Boat Club Mr. Alec Clegg, of 698 Burnley Road, Crawshawbooth, won a prize in every event on Sunday at the second regatta of the season held in Thompson Park Burnley. Mr. Clegg who came first in the steering class and second in both speed classes owns two boats which he made himself. A member of the club for 5 years, he told the Burnley Express "The hobby can be a costly business and you can start with as little as £20 and go up into several hundreds of pounds." It his main pastime and he spent his leisure hours making boats for competitions during the season. In charge of Sunday&apos;s event was Mr. Littler, of 57 Railway Street, Nelson who estimated the number of boats entered at nearly 50. Besides local entries, competitors came from Manchester, Ossett, Horbury, Featherstone, Bradford and Oldham. The perfect weather also attracted a large number of spectators during the afternoon who enjoyed the latest of these local regattas which have been taking place some 11 years. Owner of one of the more expensive boats entered was Padiham newsagent Mr. Frank Rigby, of 93 Hapton Road, who has been a member of the local club for two years. His Crist Craft Corvette, which he made himself last year, was being tried out for the first time on Sunday. 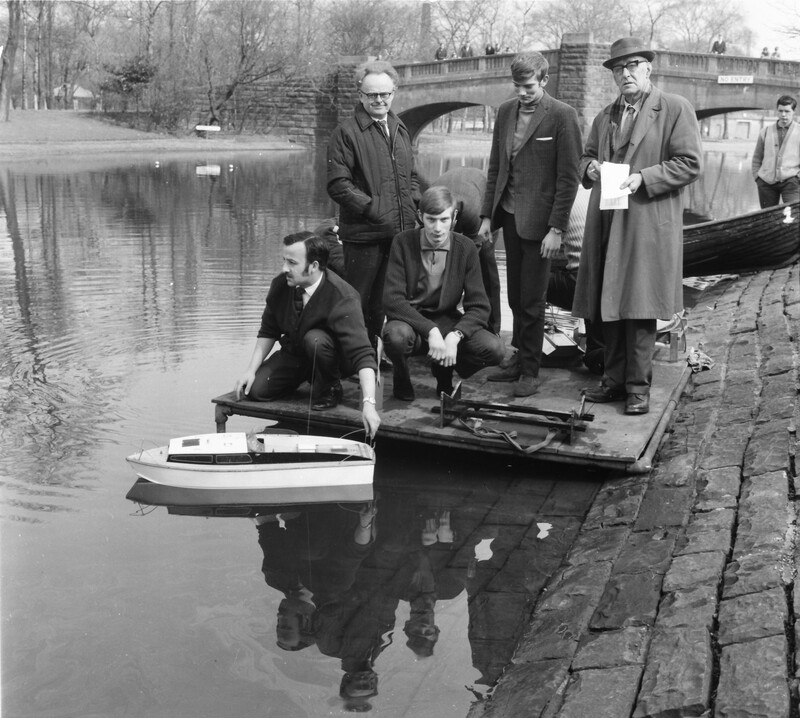 The boat took him roughly four weeks to make and he values it £150.